At Lakeside Eye Associates, our goal is to promote good eye health and enable you to have the clearest vision possible. We accept several types of vision insurance, cash, checks, and most credit cards. We inform our patients about exam and treatment costs at the beginning of your appointment. If you require a breakdown of costs, please let us know. 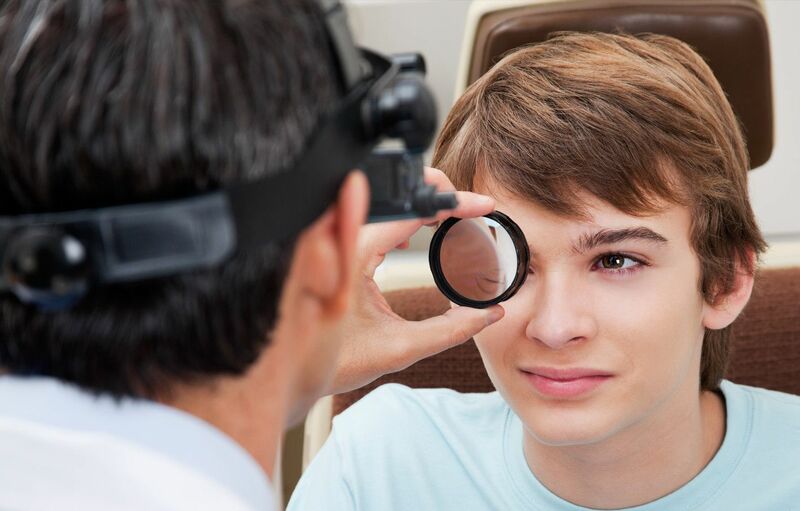 We accept most Insurance plans for both routine eyecare and medical office visits. Contact our office at 704-896-3311 to find out if your insurance provider is accepted in our office or for more information about your vision coverage. Our optometry staff understands that cost is a concern when evaluating vision care providers. 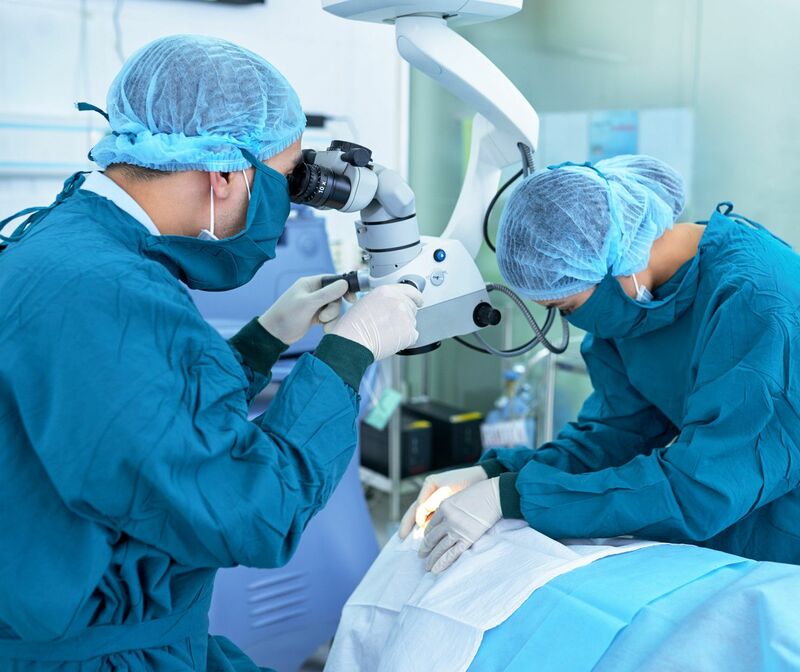 We do not want cost to be an obstacle to maintaining proper eye health and good vision. We accept various forms of payment and are able to discuss financing options with you prior to any examination. At Lakeside Eye Associates, we also accept cash, check, and major credit cards. Call (704) 457-7300 today to schedule your eye exam today.